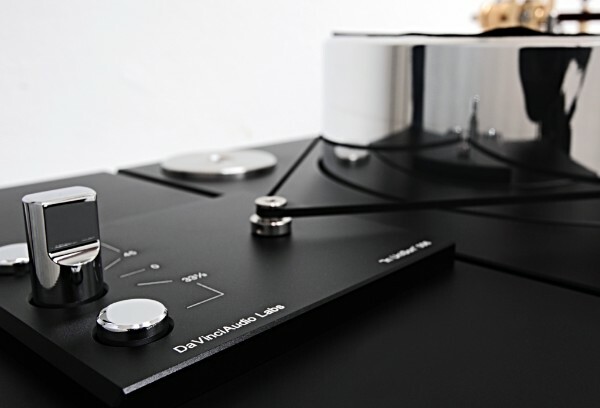 NEW DaVinci Grand Reference "v3"
DaVinciAudio / Uncompromisingly hand-made by music lovers for music lovers. 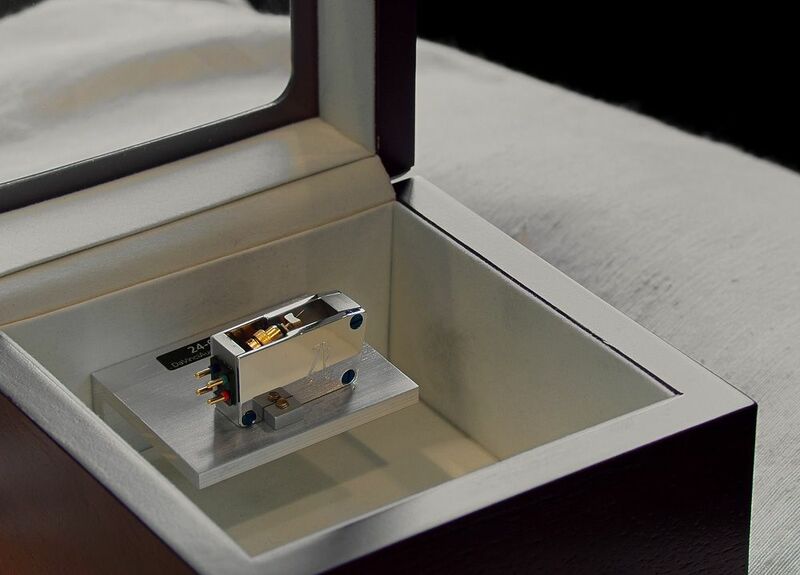 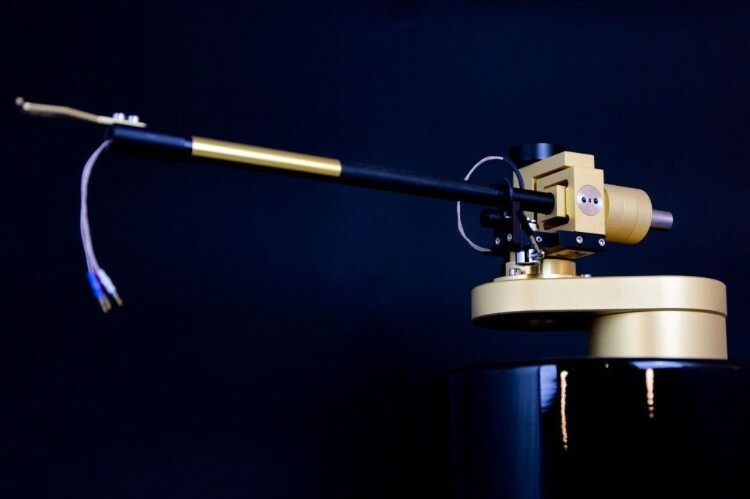 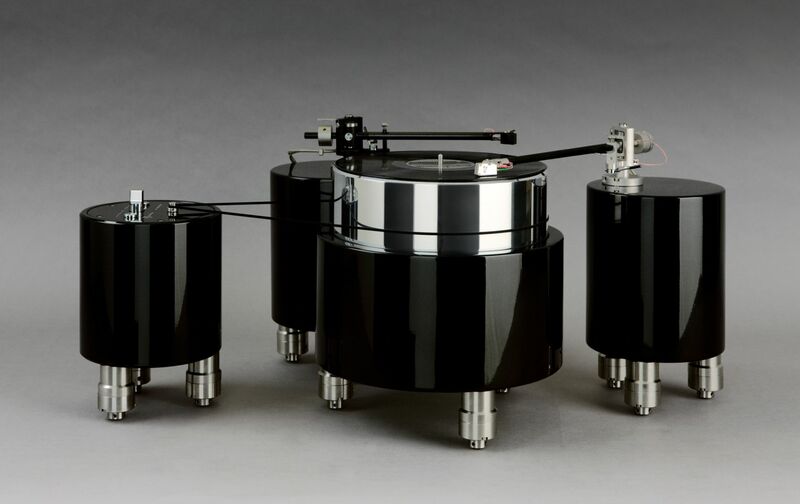 Turntables, tone arms & cartridge for connoisseurs world wide. 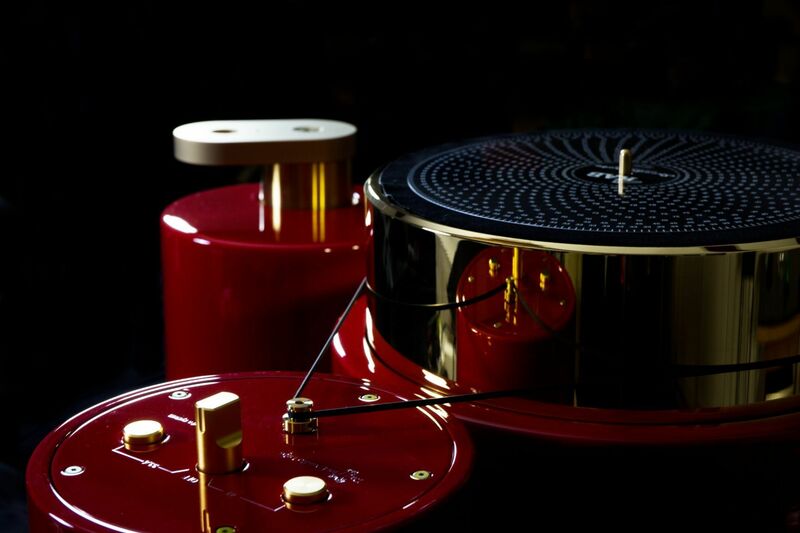 Exquisite systems for vinyl collectors.